﻿ October '17 Delight Box - I AM Co. 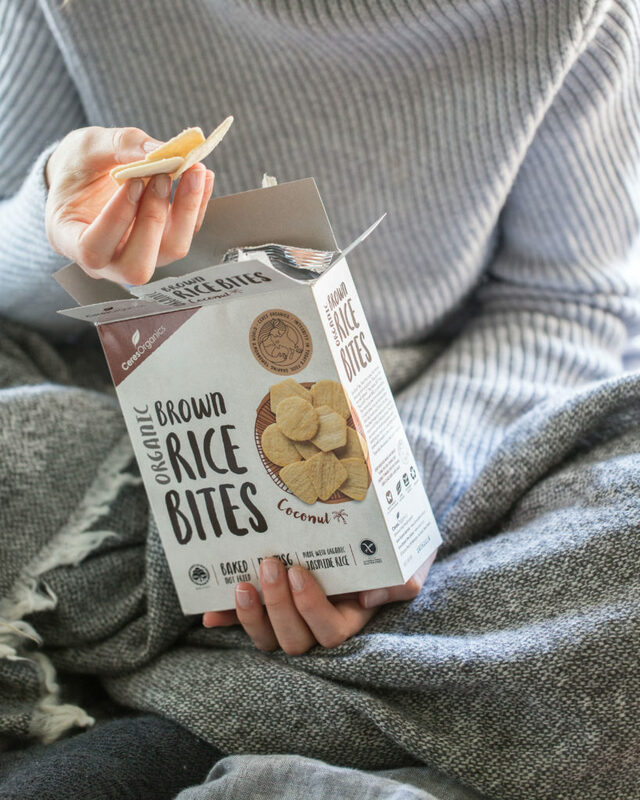 In a range of tantalising flavours for every occasion, these Organic Brown Rice Bites provide you with a satisfying snack that tastes naughty but is actually nice. They are baked (not fried) and are completely free of MSG and preservatives. Win! 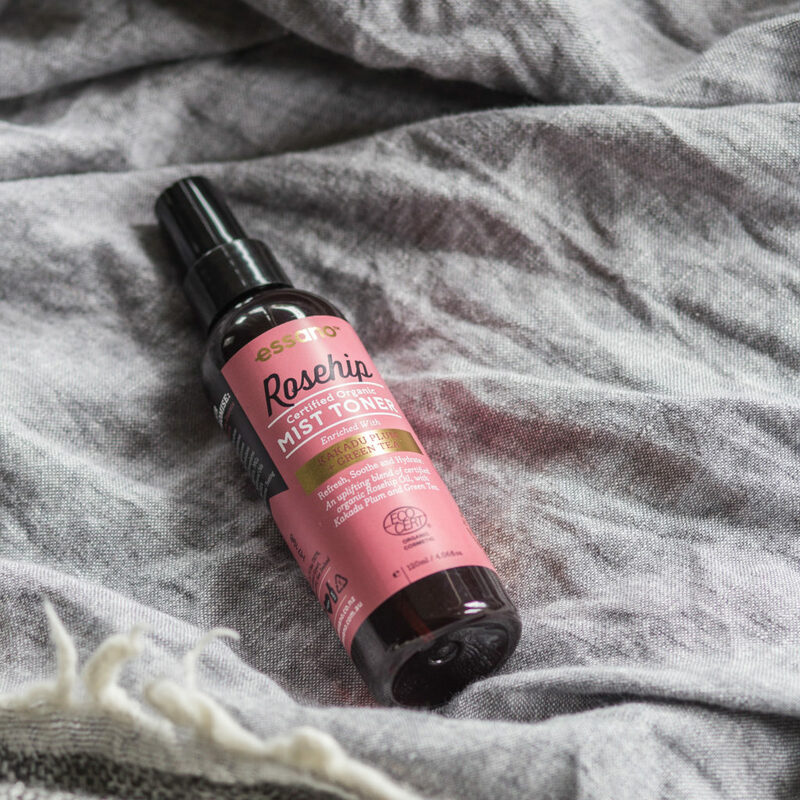 This little bottle of hydration will tone, balance, smoothe and hydrate your skin. It is rich in antioxidants, vitamins A and C, and witch hazel. As natural as a toner will come! 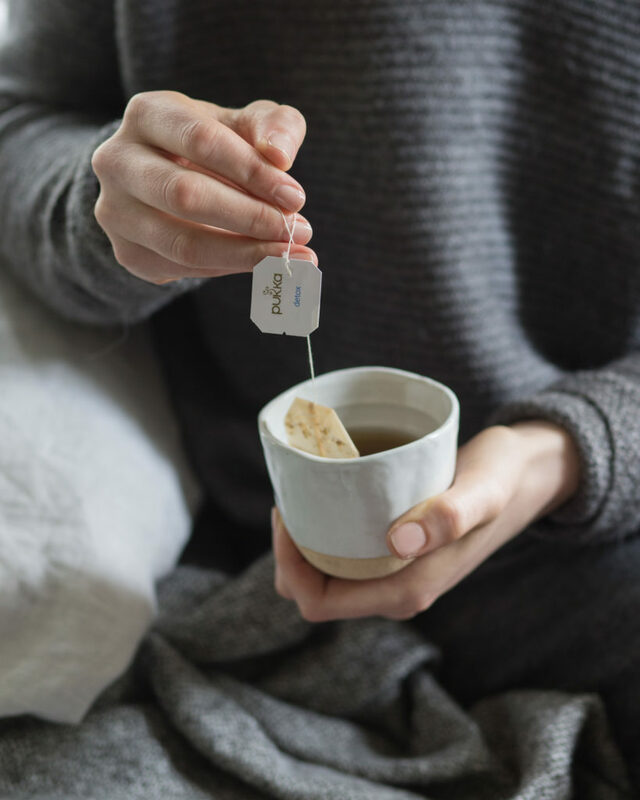 The most beautiful tea sachets out, you’ll get to sample these three herbal combinations to cleanse and detox your insides, helping you to find that beautiful, natural glow from the inside out. Yes please! 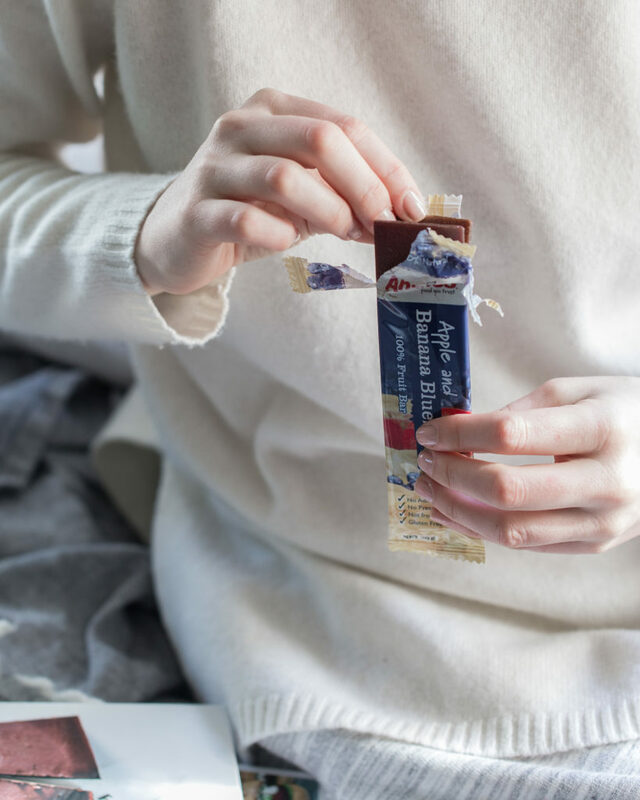 Annies’ delicious 100% Fruit Bars are your answer to snack attacks, kids’ lunchboxes and pesky sugar cravings. 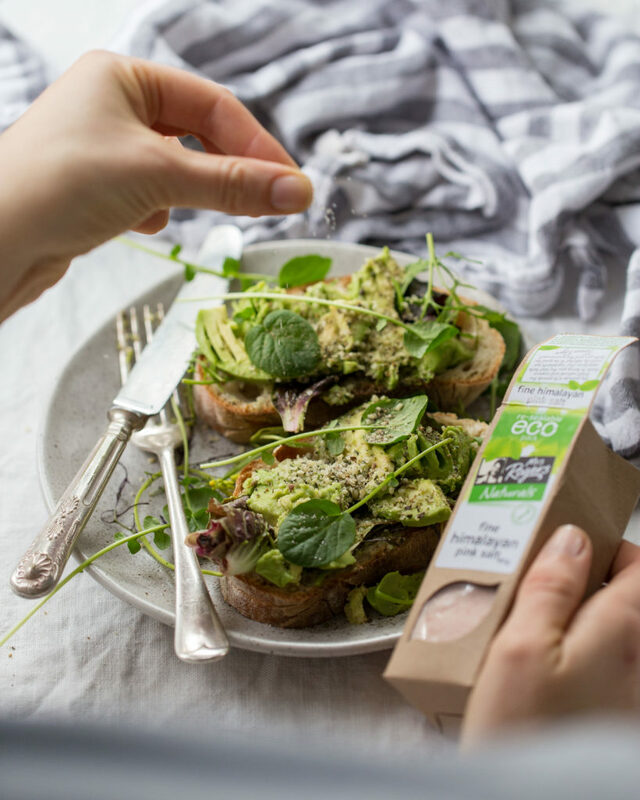 They have no added sugar or preservatives and are fully sulphite-free, gluten-free and dairy-free. A fun way to eat 100% fruit! This is a pure, unprocessed alternative to refined white salts, mined deep within the foothills of the Himalayas. It is free from chemicals, additives and anti-caking agents making it the purest salt on earth. Plus it’s packaged up in an eco-friendly, recyclable pack… Yuss! 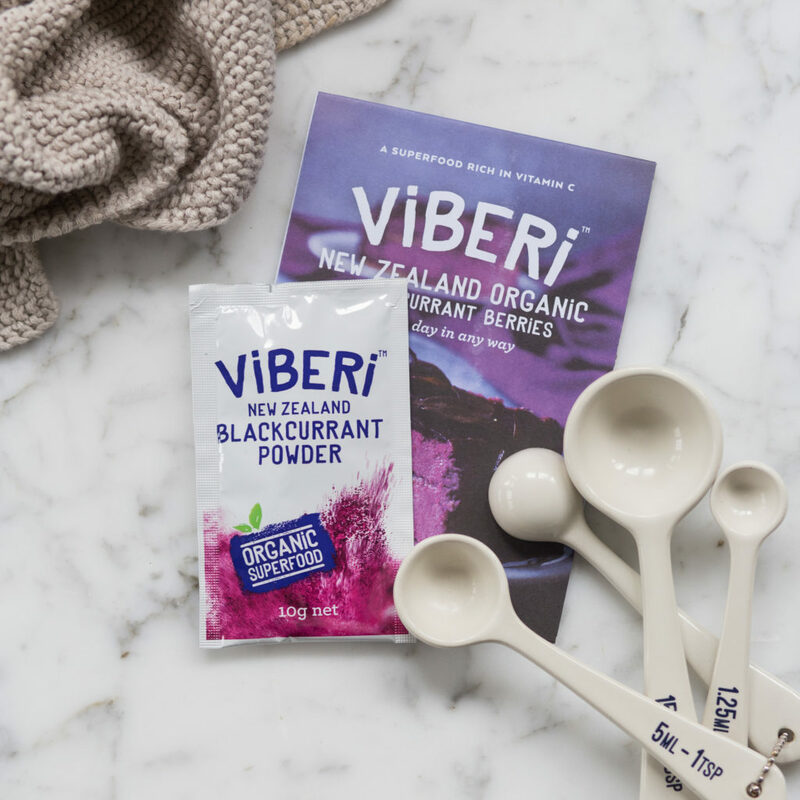 ViBERi Blackcurrant Powder is 100% certified organic and has one of the highest levels of vitamin C and antioxidants. Add this to your smoothie bowl or breakie oats to feel the extra spring in your step and stay sharp. 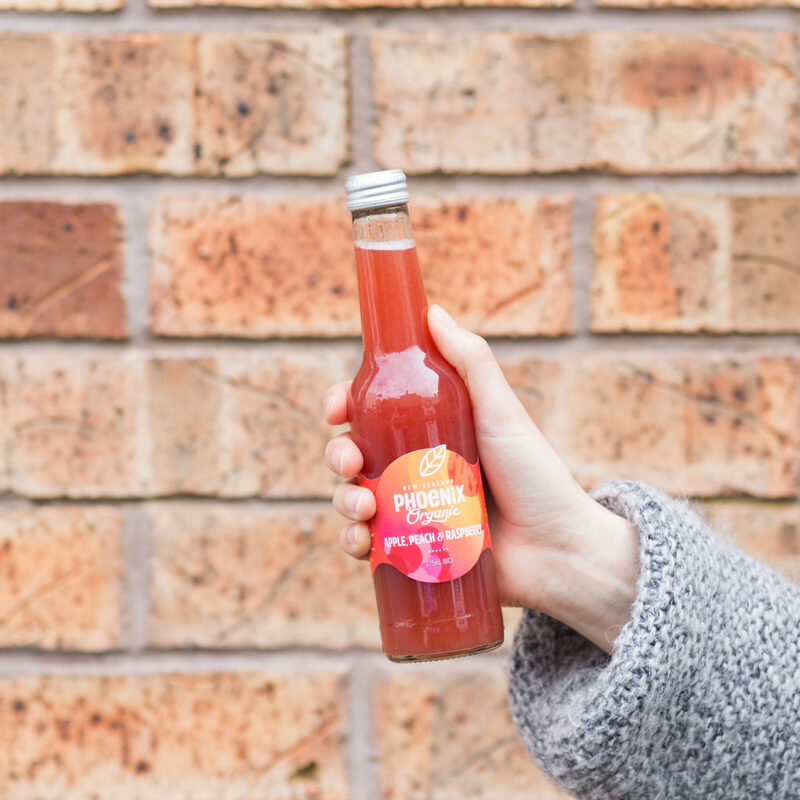 Yummo organic juices from Phoenix Organics with New Zealand apple concentrate used as the base. These two flavours provide a refreshing bottle of fruit to quench your thirst. Just a handful of natural ingredients, this tasty flavour is for all you berry or chocolate lovers out there… AKA everyone! 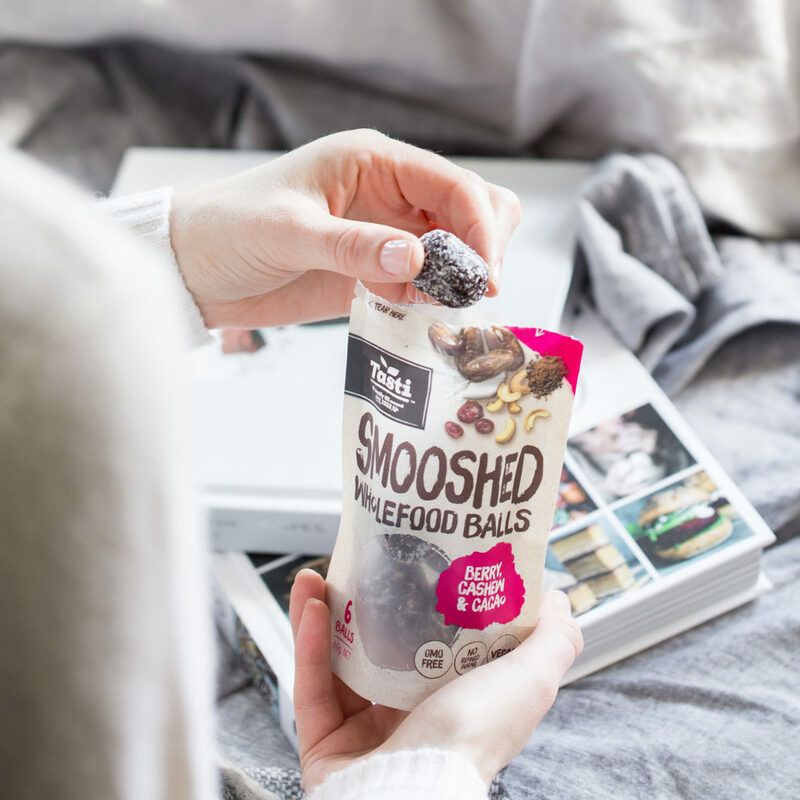 Simply made with dates, cashews, cacao, cranberries, coconut and a hint of natural flavour; snack on these anywhere, anytime!